Entwine's community representatives are a group of volunteer leaders responsible for bringing global jewish causes to their local communities. The Community Representatives (Community Reps) program is Entwine’s one-year leadership development program for emerging lay leaders. As ambassadors of Entwine, Community Reps are empowered and equipped to use Entwine’s platform as a vehicle for developing their leadership skills and bringing awareness and connection about global Jewish causes to their local communities. Alumni of Entwine overseas experiences who have demonstrated their leadership capacity and commitment to global Jewish responsibility. Friendly, movers and shakers, who are interested in connecting and bringing people together. Comfortable speaking in public about global Jewish causes. WHAT DO COMMUNITY REPS DO? As ambassadors, Community Reps are called upon to speak on Entwine’s behalf, including conversations with potential trip participants, alumni, and at larger events. As program planners, Community Reps are responsible for planning two unique events to connect their local community to global Jewish communities and causes. As advisers, Community Reps are asked to keep their finger on the pulse of their local communities and share relevant insights as it relates to Entwine’s offerings. HOW DOES ENTWINE SUPPORT COMMUNITY REPS? Opportunities to engage in relevant issues related to the global Jewish community. Financial support in planning and implementing programs in their local communities (Community Reps receive a $500 stipend for their service). Skills-based trainings (two learning retreats). Coaching from an Entwine staff member. A network of lay leaders committed to global Jewish causes. For the past four years, Adina has served as the director of Tel Aviv programming for Young Judaea & FZY Year Course. She led the transition of Year Course to its new home in the center of Tel Aviv’s Montefiore neighborhood and focused on developing mutually beneficial partnerships with local government, universities, nonprofits, and businesses. Adina has taught and developed seminars and courses on Jewish philanthropy, marginalized communities in Israel, the Israeli Palestinian conflict, and social activism. In 2010, Adina spent the greatest year of her life volunteering at the Agahozo Shalom Youth Village in Rwanda through Entwine’s Jewish Service Corps and she has continued to travel the world ever since. Adina holds an MBA in nonprofit management and lives in Mazkeret Batya where she is part of the pluralistic Keshet community. Alan is an Associate Regional Director for BBYO. He oversees and supports 10 AZA and BBG chapters in Silicon Valley, while contributing to regional programming and operations. Alan feels most inspired by opportunities to bring global issues to the attention of teens in the Bay Area, and loves to share stories from his experience as a JDC Entwine Jewish Service Corps Fellow in Rwanda. He’s a proud alumnus of the University of Virginia who enjoys playing tennis, making music, and watching The West Wing. Alana is a Jewish Professional living and working in Chicago, Illinois. Alana is passionate about building community, helping others, and traveling. During her year serving in the Jewish Service Corps as a JDC-BBYO Fellow in Tallinn, Estonia, she was able to combine all three of her passions. Alana currently works for BBYO as the Associate Regional Director for the Great Midwest Region, working with teens in the Chicagoland area to help them cultivate their Jewish identity and to challenge them as leaders. In her free time, she can be found taking barre classes, binging on reality TV, and exploring Chicago. Alana is excited to be able to continue to expand her Chicago community through this role. Aliza is a global traveler, Jewish community builder, event planner, and Moishe House’s Director of House Programs. 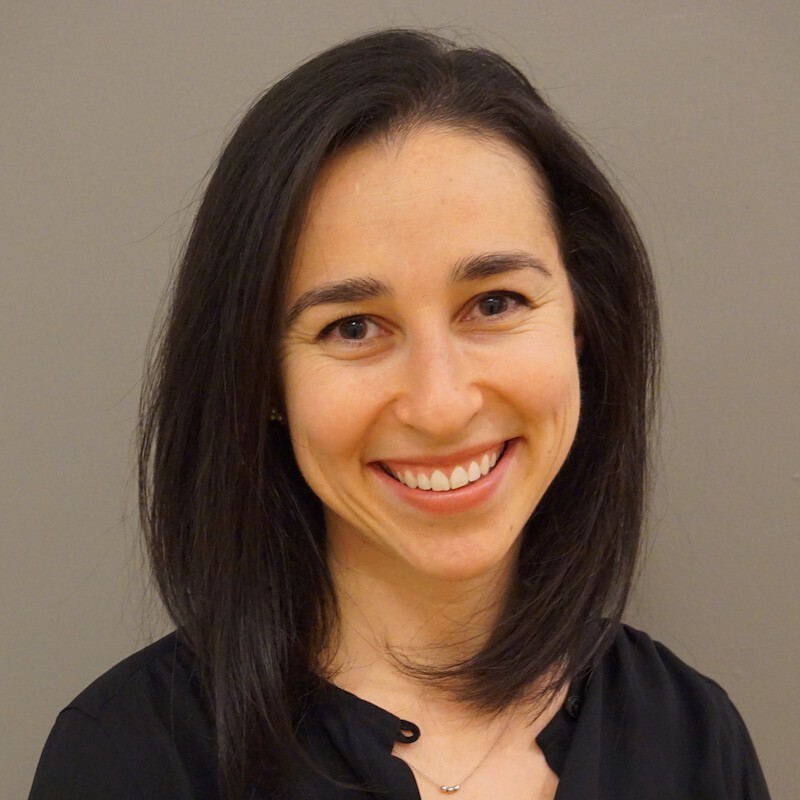 Originally from Russia, Aliza grew up in Seattle, where she graduated from the University of Washington with a degree in International Studies and a focus in Hebrew and Judaic Studies. 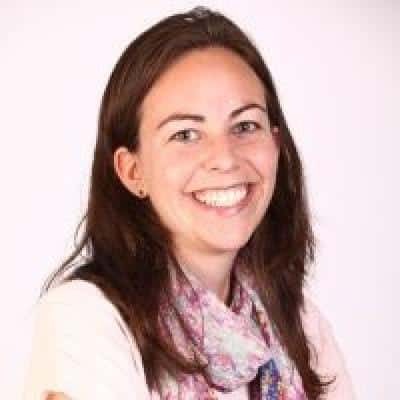 Aliza previously worked at Congregation Beth El in Berkeley, at several Israeli coexistence projects in Jerusalem including Hand in Hand, and at Global Washington (an International Development umbrella organization). Aliza can be found traveling the world, learning new languages (she speaks 4), rock climbing, and playing volleyball or some other fun sports league in the Bay Area. Analucía is an ethnographer and social worker with 10+ years of experience in culture production, immersive education, and global development. 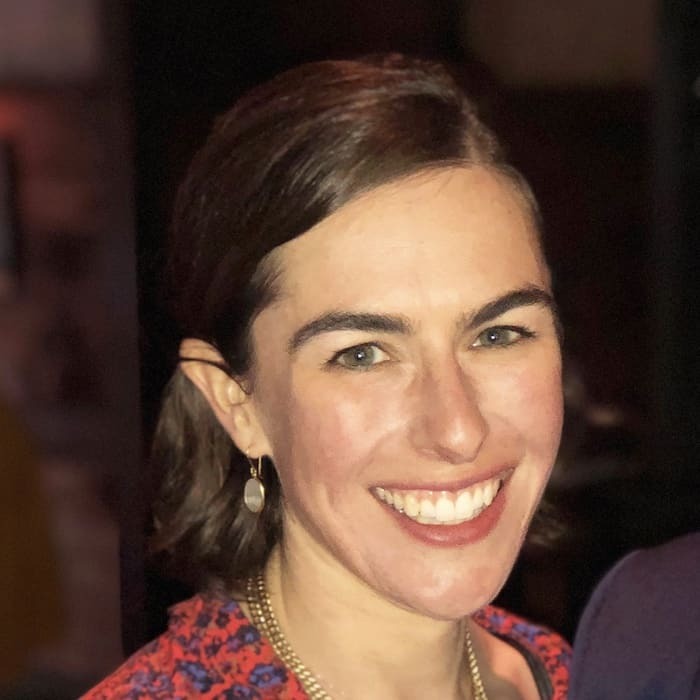 Her passion for diplomacy and world cultures, along with her commitment to Jewish diversity and inclusion, inspired her to found Flavors of Coexistence, a bridge-building initiative dedicated to using food as a tool to connect people of various backgrounds together and talking at the dinner table. 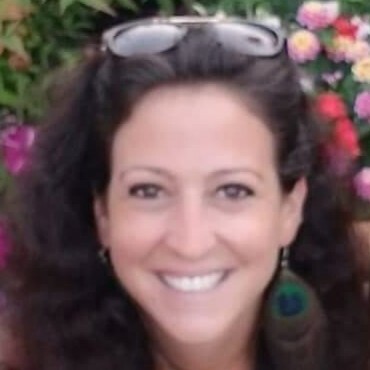 A Sephardic Jewtina, Analucía was born in Peru and can trace her Jewish heritage to Granada, Spain and Sarajevo, Bosnia. A lover of languages, she is also fluent in Spanish, English, French, Italian, and Ladino. Analucía has traveled with Entwine to Haiti, Morocco and Sri Lanka. Her passion for preserving the Jewish diaspora is profound, and she hopes to one day work for JDC. Anna is passionate about people, writing, and stories. Anna grew up outside of Baltimore, MD and lives in Washington, DC. 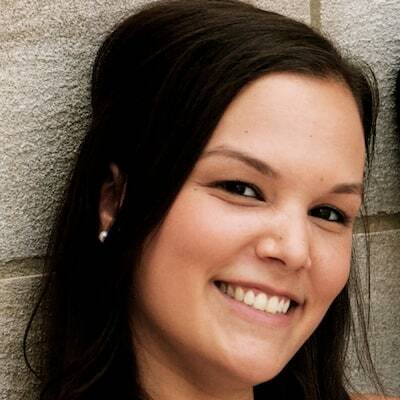 She has a Bachelor of Arts in History from Franklin & Marshall College in Lancaster, PA. She works as a Content Strategist and Project Manager at Stories Incorporated, a story-based recruitment marketing digital agency. She also writes freelance on the side for various publications, including Washington Jewish Week and the Baltimore Jewish Times. In 2016, Anna traveled to Argentina and Uruguay with Entwine. In her spare time, Anna practices yoga, tutors a middle schooler named Kenziya, enjoys vegetarian food, and spends time with her close-knit group of friends. Arya is a first-generation American, born to Iranian-Jewish parents in the bustling metropolis of Tehrangeles, CA. Most passionate about travel, languages (four and counting), and exploring foreign cultures, Arya earned his B.A. in Psychology from UC San Diego, and M.A. in Organizational Behavior from NYU. 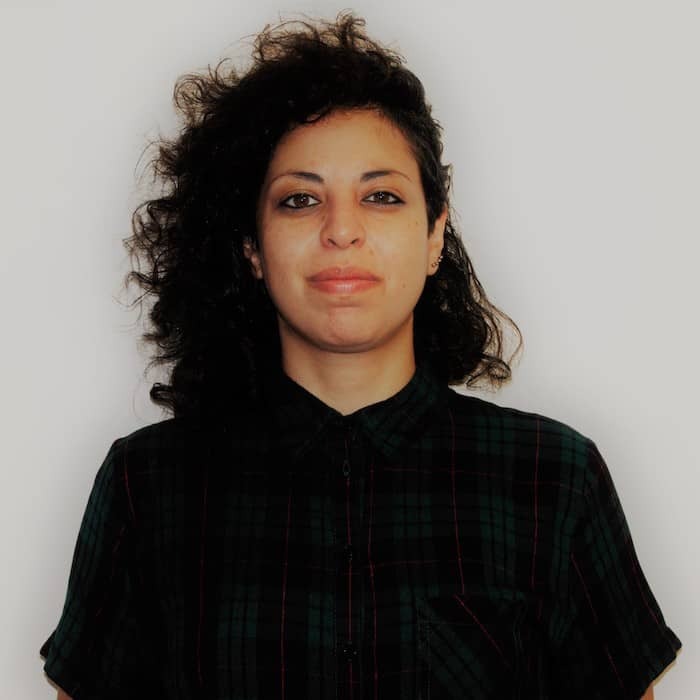 With over a decade of experience in the non-profit Jewish community, Arya joined JQ’s (Jewish Queers) team three years ago and serves as their Managing Director. His portfolio ranges from programmatic and organizational strategy, to professional supervision, partnerships, grants, and more. Arya has traveled with Entwine to the Philippines, Argentina, Uruguay, Budapest and Berlin, and played a role in launching the first-ever LGBTQ+ Leadership experience with the organization. He’s been deeply involved on a local level as a city co-chair and as a Community Rep.
Aubrey lives in Seattle, Washington. She attended the University of Washington and got her BA in Sociology. After graduating college, Aubrey spent some time travelling, which led her to work in the tourism industry. Aubrey is very passionate about public health so when she is not working, you can often find her volunteering at the VA hospital. Aubrey is active within the Seattle Jewish community, which is how she first learned about Entwine and ultimately had the pleasure of joining other Seattle young professionals on an Insider Trip to Mumbai, India. Avram is happy to have a strong relationship with JDC Entwine. 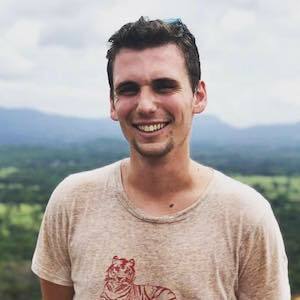 Having participated in an Entwine trip to India with Tufts University Hillel in 2014, he went on to serve as a JSC Fellow in Mumbai, India in 2016-17. 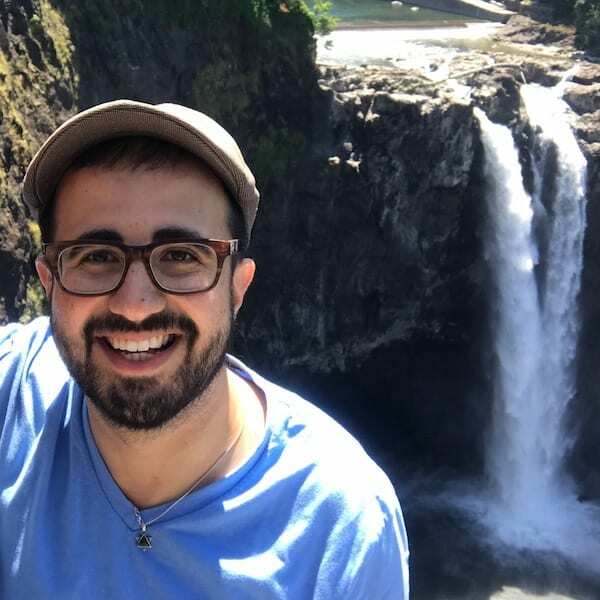 For the past year, Avram worked at Muhlenberg College Hillel as their Programs and Engagement Associate, working with students to build Jewish community on campus and develop forward-thinking programming. 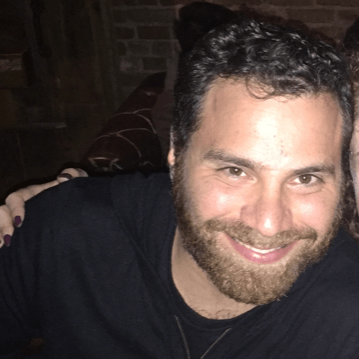 Avram recently began his first year at The Ziegler School of Rabbinic Studies and hopes to continue his work in the Hillel world upon ordination. In his free time, he is most likely playing guitar or reading over a cup of coffee. Becca was first inspired by global Jewish peoplehood on a trip to Uruguay, She later led a college Entwine trip to Ukraine, where the group visited elderly Jews and met local Jewish students. These experiences, together with her time living in Israel, Cape Town, and London taught her of the transformative nature of studying, living, and traveling abroad. 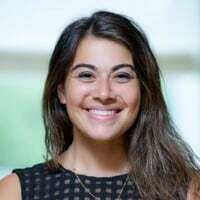 She currently works as the Chief Operations Officer of KAHAL, connecting study abroad students to Jewish experiences and communities worldwide. With KAHAL, Becca has visited Jewish communities around the world, developing relationships with community leaders, building a network of more than 700 partners in 40 countries. When they’re not traveling, Becca and her husband reside in Washington, DC. They would travel even more often if they could bring their puppy, Frank along. Ben grew up in South Florida and graduated from Florida Atlantic University. He now lives in Washington, DC where he is very active in the Jewish community and serves on the Steering Committee for Washington Hebrew’s young professional group 2239. He also serves as a OneTable Coach. During the day, Ben works as a Jewish educator at the Gan HaYeled Preschool, as well as the upper religious school Adas Israel Congregation. 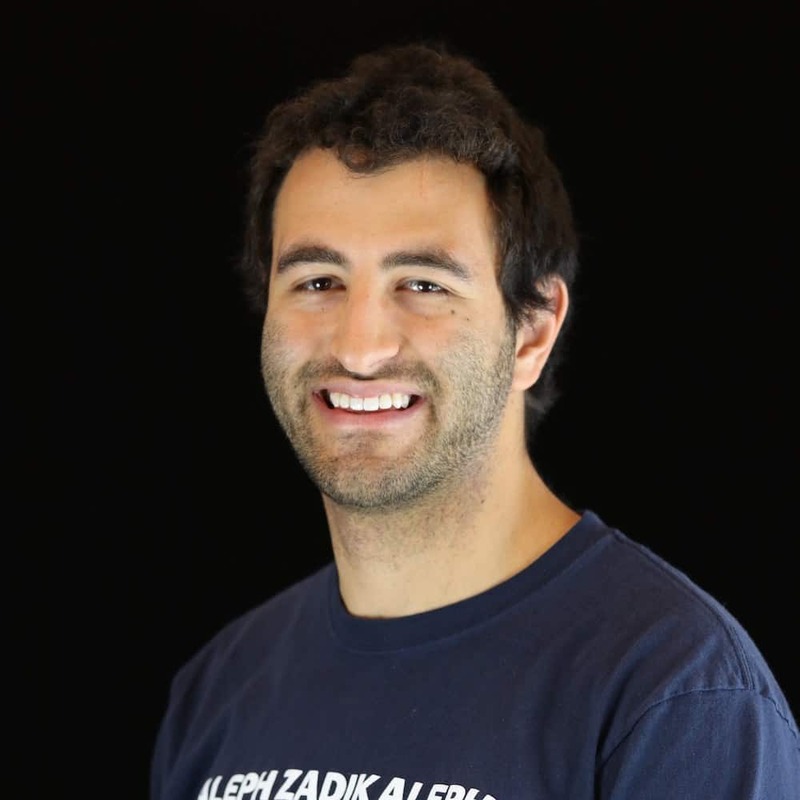 Ben has served as Co-Chair for both Inside Jewish Latin America and Inside Jewish Greece. Chaya grew up in Elizabeth, NJ and is the oldest of 8 siblings. She was homeschooled for high school and was able to travel around the country, which lends to her open and curious outlook. Chaya is passionate about education and has been teaching for the past 9 years. She is involved with several Jewish community building organizations and feels that it is important to help others engage with their Judaism in a meaningful way. Chaya has participated in several trips and events with JDC Entwine. She believes that you learn the most about yourself and others through travel and experiencing life that is out of your comfort zone. All of the work that she is involved with allows her to bring back her experiences and share them with those around her to help everyone gain better perspective and understanding of others. Dana is Boston area native (without a Boston accent), ice cream enthusiast, and passionate traveler. She is an alumna of Inside Jewish Ukraine: Frances C. Eizenstat JDC Fellowship. 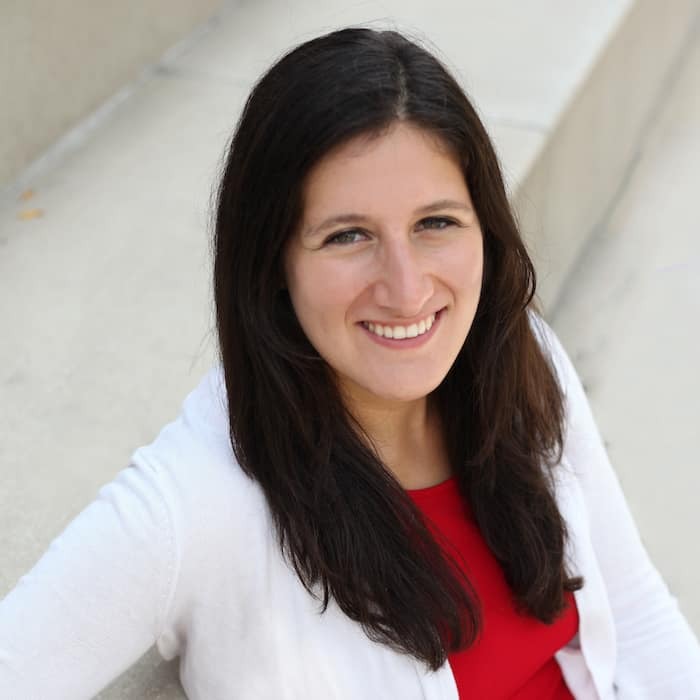 Dana is a Next Generation Development Officer at Combined Jewish Philanthropies (CJP). She impacts the future of CJP’s philanthropic leaders through cohort building and developing missions and programs. She’s a graduate of University of Massachusetts Amherst and began engaging individuals and institutions as an Educational Leadership Consultant for the Alpha Epsilon Phi Sorority. 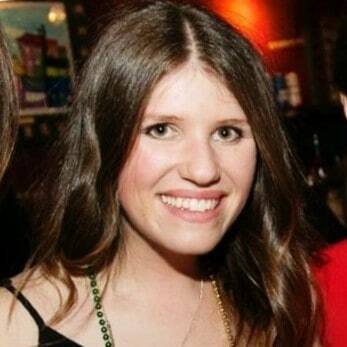 She is now a dedicated AEPhi volunteer advising the Northeastern University Chapter. Dana can usually be found watching Boston sporting events and dancing to Whitney Houston. Dena is a native Ohioan. She spent a gap year at the Hebrew University of Jerusalem. That year, she felt she had a glimpse of many world cultures through Israel’s diverse population. She returned to the US and studied Hebrew and Art History at The Ohio State University – go Buckeyes! 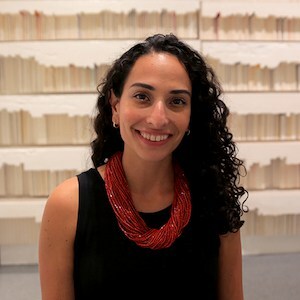 Following graduation, Dena returned to Israel to study at the Pardes Institute of Jewish Studies Upon return, Dena pursued a graduate degree in Art History at the George Washington University. She works at the National Gallery of Art where she connects to local communities through art. She traveled to Cuba with JDC Entwine in September 2017. This trip had a significant impact on her and she always looks forward to more ways to connect with Entwine and the global Jewish world. Dena participates in a Well Circle, enjoys riding her bike, and is known for podcast recs. Elan is originally from Baltimore, Maryland. He grew up spending summers in Israel and has always been active in the Jewish community. Elan was a Moishe House resident both in New York and San Francisco. He has previously participated in Entwine trips to Morocco and Chile and Argentina. Joey is a Yemeni Jew from London. 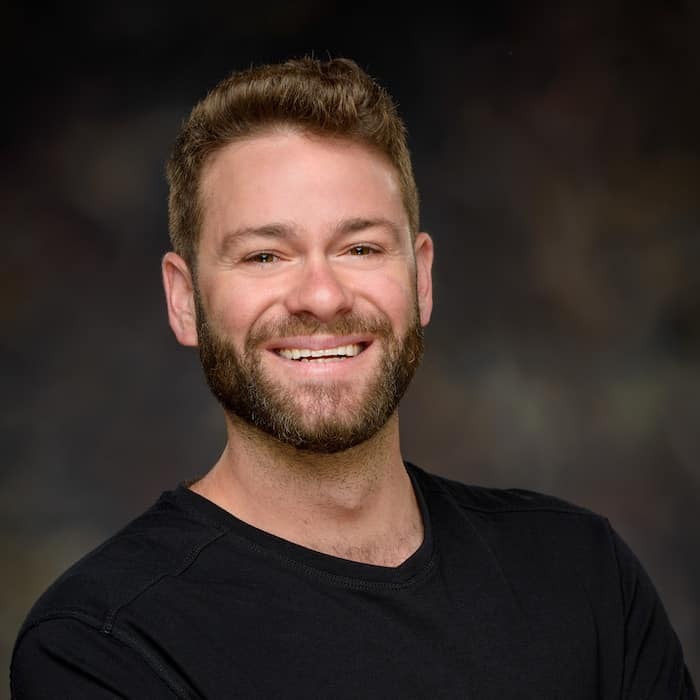 He is Director of International Operations for KAHAL, connecting young people when they are abroad to Jewish life in over 100 cities worldwide. He previously served in Turkey for two years, working in their Jewish community as the JDC-Entwine Jewish Service Corps Fellow. He has a Masters in International Relations and has visited over 50 countries. Jules was raised free-range in Denver, Colorado. Deeply connected to the Rocky Mountains and chest-deep-powder-ski-days, Jules left it all behind for the olive-green pastures of Israel in 2006. In Israel, Jules served for two and a half years in the 890th battalion of the Paratroopers, received his BA in Land of Israel Studies from the University of Haifa, and completed Israel’s two-year professional tour guide course at the Yad Izhak Ben-Zvi Educational Institute. Currently, Jules is a professional experiential educator concentrating in leadership development with the Schusterman Foundation’s REALITY Experience. Jules also focuses on geopolitics of the Israeli – Palestinian conflict with top master’s programs from American universities. In his free time Jules explores the world with his wife Hadas. Together they hike, travel, and enjoy sunsets from the Jaffa beach right next to their home. Kimberly is a California native with a global spirit. She is both Ashkenazi and Sephardic and embraces her worldly Jewish heritage. Kimberly has a career in Jewish education and her passion for teaching has taken her around the world to teach in various communities. Through the Jewish Service Corps fellowship with JDC Entwine she volunteered as an educator at the Jewish Community Center in Mumbai, India for 2 years. 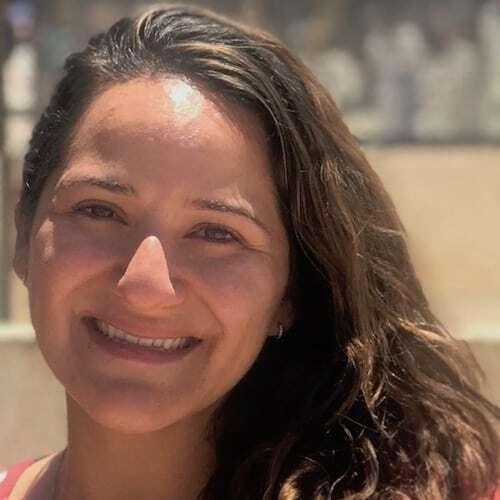 Since her return to Los Angeles, she has continued her work in education at Brawerman Elementary School of Wilshire Boulevard Temple as the Judaic Studies Specialist. Outside the classroom, you can find Kimberly at her local yoga studio, camping in the desert, or cooking an exotic recipe! Lauren is a non-profit strategic adviser with Global Impact. Previously, she served in communications and partnerships roles in Israel and Rwanda. During that time she lead projects including the development of the global health strategy for the world’s largest generics pharmaceutical manufacturer and brokered critical relationships with local and international organizations to garner donor and programmatic support for high risk and vulnerable youth in Rwanda as a JSC year-long fellow. In her personal time, she serves as a Jeremiah Fellow and a member of the Campaign Core Team with Jews United for Justice, a DC Global Shaper Development Committee member for Agahozo-Shalom Youth Village, and manages partnerships for Flames of Giving. Lauren earned her Bachelor of Arts degree in International Relations from The George Washington University. Leah is a transplant to Seattle, originally from Columbus, Ohio. She currently works as a Property Manager, but her past employment was in Social Services. Leah had a very meaningful experience traveling to India with JDC Entwine in May 2018. Leah can often be found hiking trails or playing at the dog park with her chocolate lab Wiley. Leah enjoys many things including travel and learning about different cultures, chasing sunsets, photography, horseback riding, yoga, and skiing. Originally from Kailua, Hawaii, Marissa is living in Chicago, Illinois where she has been OneTable’s Chicago Hub Manager since June 2016. 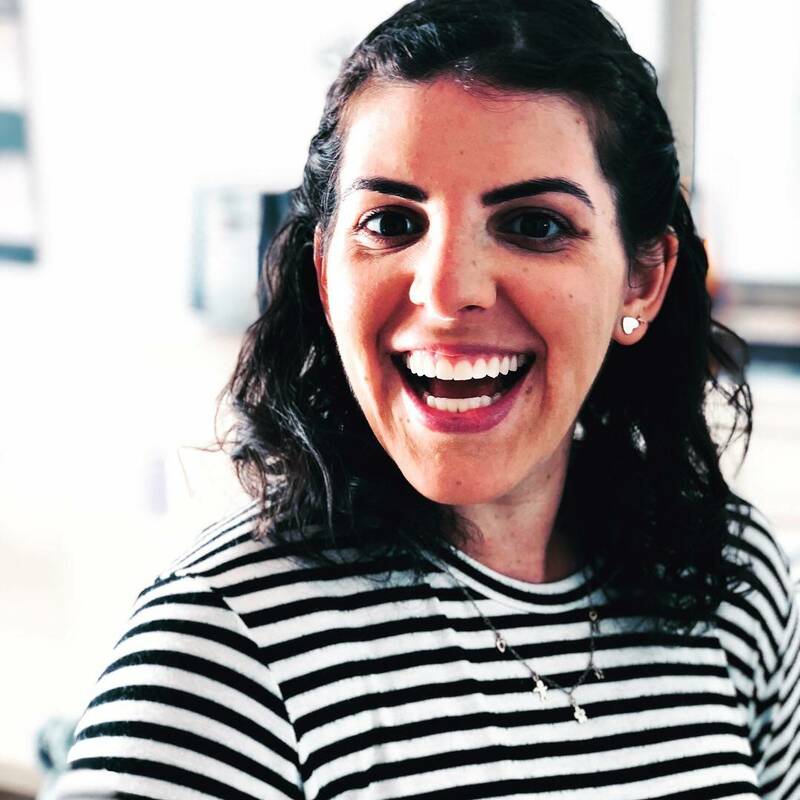 In addition to her love of hosting and attending Shabbat dinner, Marissa loves to travel, binge watch episodes of The West Wing, and teach classes at The Bar Method. 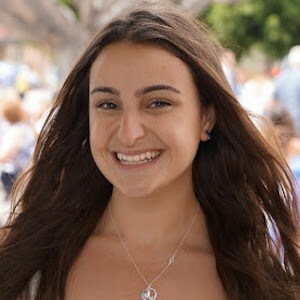 Marissa attended Camp Ramah in California for thirteen summers and has loved connecting with Ramah friends all across the country. An alumna of the University of Washington, you can catch Marissa rooting on the UW Huskies on any fall Saturday, followed by Sunday at the Seahawks nest in Chicago. 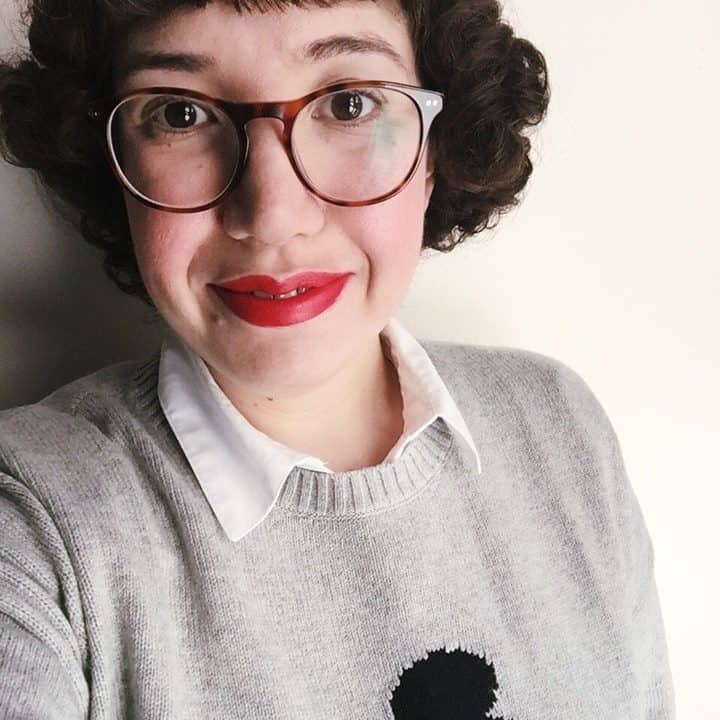 Year round, Marissa is on the JWI YWLN-Chicago board and is always up for a coffee catch-up or neighborhood stroll. Matthew served his local Jewish community as president & event coordinator of LedorVador, producing social & educational programs. He staffs Birthright trips regularly, and became a Birthright Fellow in August 2016. He led BJE’s March of the Living trip where we took over 200 youth to Poland & Israel. Matthew had the honor of graduating from 30 Year’s After Maher Fellowship program, a civic and political action training for Persian Jewish community leaders. Currently, he is on JQ International’s Speaker’s Bureau. His work includes inclusion training at schools, LA Federation programs, and speaking engagements at temples across Los Angeles. 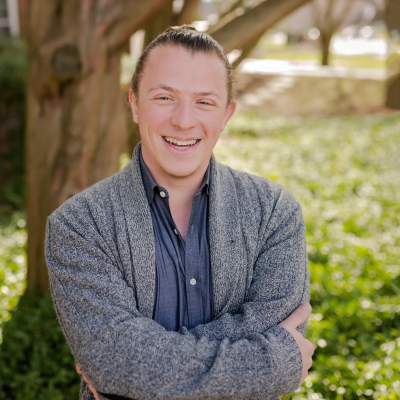 His latest endeavor includes being on The Jewish Federation’s Jewish Campus Life Committee A committee responsible for allocating up to $900,000 in grant requests on college campuses. 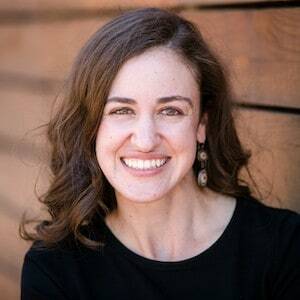 Monica is a Bay Area native currently working at the Jewish Community Federation and Endowment Fund of San Francisco. She graduated from the University of San Francisco with a BA and MA in International Studies. 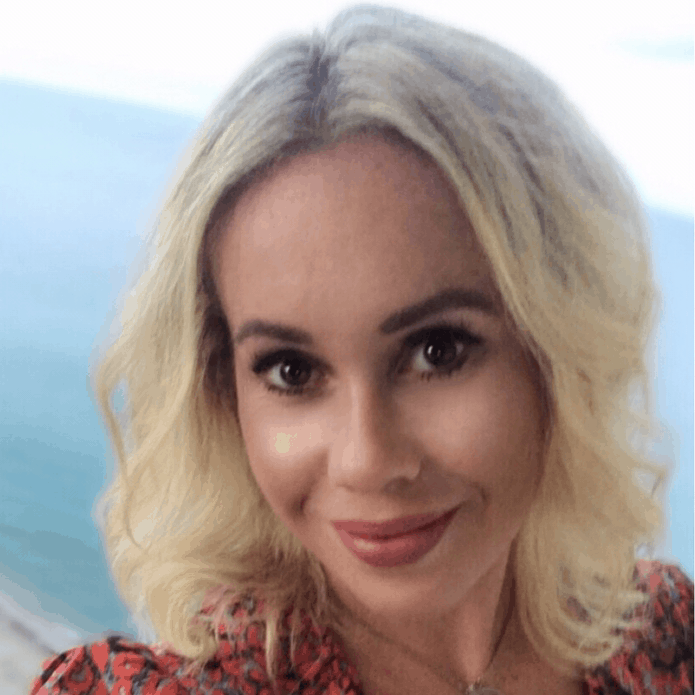 An avid participant in hands-on learning opportunities, Monica has travelled with Entwine to Argentina, Greece, Bulgaria, Cuba, Finland and Estonia on a total of four Entwine trips. 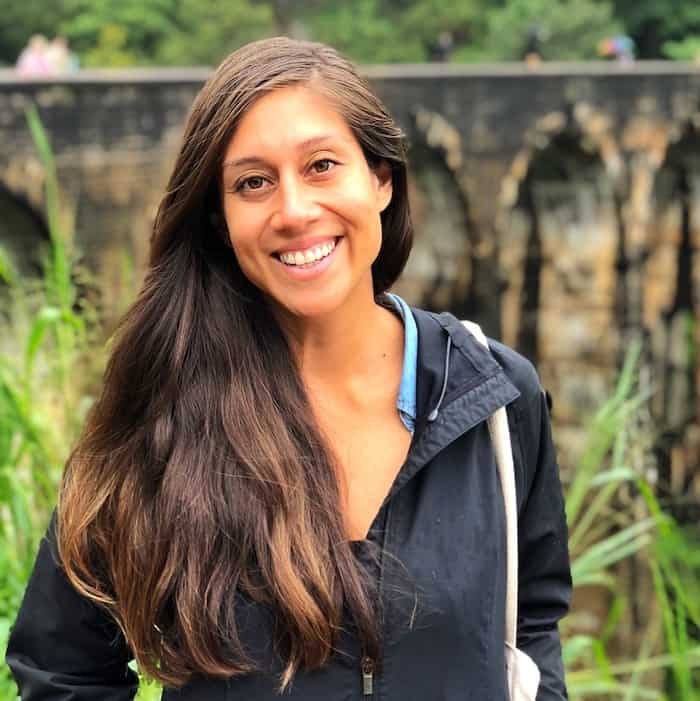 Prior to joining the Federation, Monica spent ten months in Netanya, Israel as a MASA Israel Teaching fellow, teaching English to elementary school students, and was previously a Program Associate at the Koret Foundation, a private Jewish foundation in San Francisco. In her spare time, Monica enjoys reading, yoga, and exploring the diversity within San Francisco. Paige grew up in Baltimore, Maryland. She currently works as a pediatric occupational therapist at a private clinic in Santa Monica. Paige’s day-to-day work consistently warms her heart as it affords her the opportunity to watch children progress and be happy! She traveled with JDC Entwine to Georgia and Azerbaijan in July 2017, and co-chaired the Inside Israel trip in June 2018. When she is not working, she enjoys being active, traveling, spending time with family and friends, cooking/baking, and reading. As an avid reader, and someone who values the lessons contained in children’s books, she authored and published a children’s book. She hopes the message contained in the book brings about awareness of children with disabilities, impacts the lives of the families who read the book, and, above all, is enjoyed and loved by children. Reva is an unexpected, but loyal New Yorker. A native of small town Pennsylvania, she moved to New York in 2011 after graduating from the University of Pittsburgh and has since adapted to the noise while cherishing the city’s parks and quiet corners. Reva has held operations roles in a number of education-focused non-profits including Bank Street College of Education and Uncommon Schools, and recently stepped into the role of Director of Operations and Student Support at Columbia University’s Center for Public Research and Leadership. In her spare time, Reva logs miles running in Prospect Park and enjoys staying in touch with her friends from JDC Entwine’s 2018 Inside Cuba trip. Rinat lives in Ramat-Gan, Israel. She is a classroom educator, literature teacher, and founder of the Glee Club at Shazar High School in Bat Yam. Rinat completed her BA degree in Comparative Literature and Hebrew Literature at the Hebrew University and holds a Teaching Certificate from Levinsky College of Education as a Teach First Israel (TFI) teacher. Rinat also volunteers as a guide at HOSHEN: Education and Change, a nationwide non-profit organization which is the public education and awareness-raising arm of the LGBTQ+ community in Israel. A year ago, Rinat participated in the first JDC-entwine LGBTQ+ trip: Inside Jewish Uruguay & Argentina and recently participated in JDC-Entwine LGBTQ+ trip: Inside Jewish Budapest & Berlin, where she rediscovered her Jewish identity and was impassioned to contribute to the queer community as an activist. 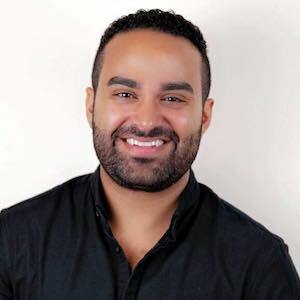 Ruben is an educator, community builder, and social innovator focusing on Jewish diversity. His hybrid identity as a Bukharian, Sephardic-Mizrahi, Russian-speaking, and queer Jew drives his leadership work. 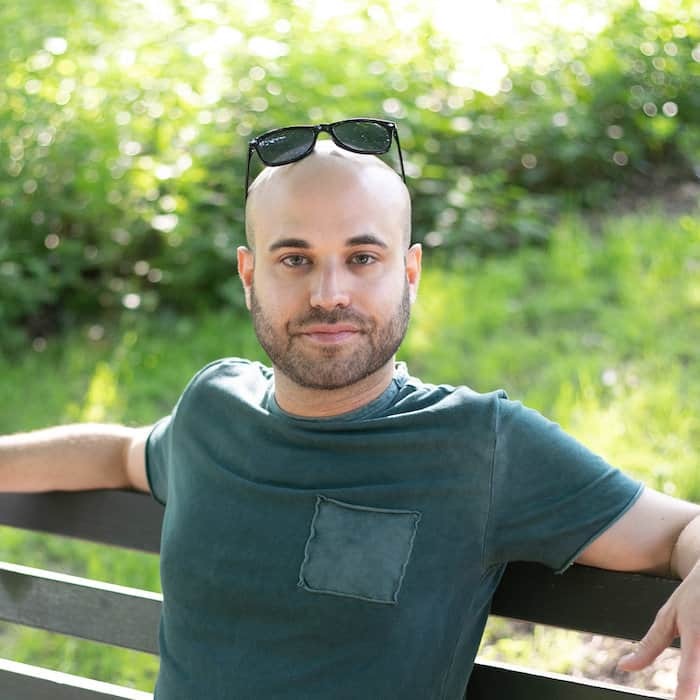 He’s the co-founder/director of the Sephardic-Mizrahi Q Network, a unique platform for LGBTQ Sephardim and Mizrahim. Originally from Uzbekistan, Ruben grew up in Seattle. Belonging to the indigenous Jewish population of Central Asia has given Ruben a profound interest in Jewish global diversity and multiculturalism. As a proud member of the with JDC Entwine community, Ruben has partaken in three Insider trips (Georgia, Argentina, and Ethiopia), helped organize several local programs, and sat on the National Steering Committee. 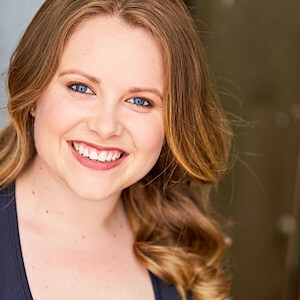 Sarah graduated from UC Santa Barbara in 2016, with two honors bachelor’s degrees in Cultural Anthropology and Global Studies. 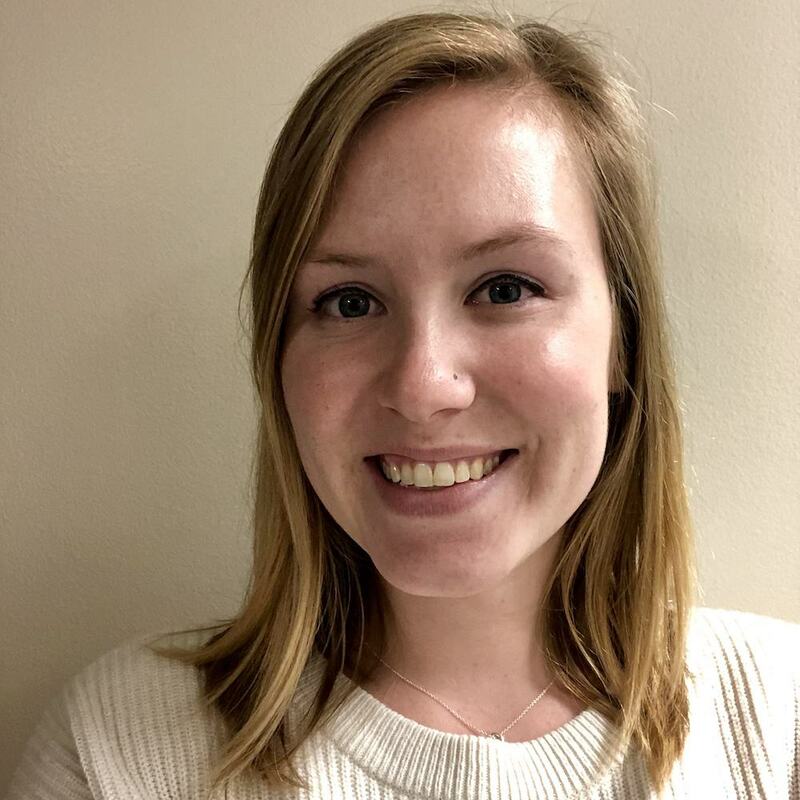 Sarah now works as the Campus Strategist & Campaign Manager for StandWithUs, a 17-year-old education organization that informs about Israel and the Middle East, counters misinformation, and stands up against anti-Semitism. In Los Angeles, she has continued her Jewish involvement as an active member of the community. She is incredibly passionate about Jewish life, Israel, travel, and global service. She attended JDC Entwine’s Inside Jewish Cuba trip in summer 2017, and chaired Inside Rwanda in 2018. Sarah is always eager to see new places, build new communities, and try new things. Shira was raised in Silicon Valley by her Persian and Israeli parents. She went to University of Southern California where she studied biological sciences and cinematic arts. Following, she journeyed to the University of Minnesota to get her Master’s in Pharmacology. Afterwards, she moved to New York City, where she currently resides as a doctoral student at Weill Cornell Medicine. Her thesis research focuses on drug development in breast cancer metastasis. 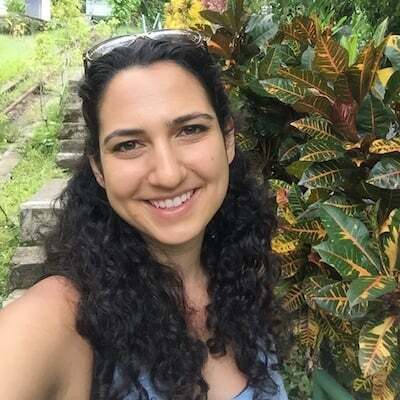 When not wearing her white lab coat, Shira is the events co-chair for the Science & Education Policy Association with the goal to train scientists to communicate to non-scientific audiences for advocacy and public outreach. Her involvement at Entwine began the summer of 2018 on the Inside Israel trip and she looks forward to many more adventures with JDC. Sophie is a Boston native with a deep family connection to JDC. 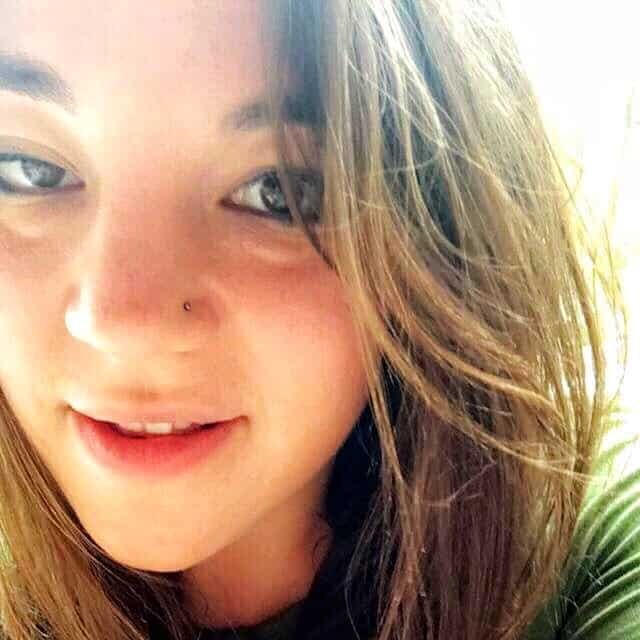 Sophie’s first Entwine experience was in May 2017 on a trip to Morocco, and most recently she co-chaired the Inside Jewish Ukraine: Frances C. Eizenstat JDC Fellowship in International Jewish Service. She is the Director of JCC Greater Boston’s Annual Campaign. 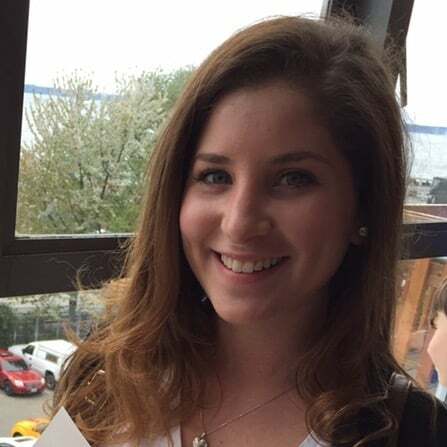 Sophie is a member of New Israel Fund’s Boston Regional Council, and loves spending time with her little as part of the Jewish Big Brother Big Sister of Greater Boston program. Sophie is passionate about social justice, Jewish continuity, and gender equality. In her spare time, she enjoys finding the best burgers in Boston, refining her bullet journal, and spending time with friends and family. 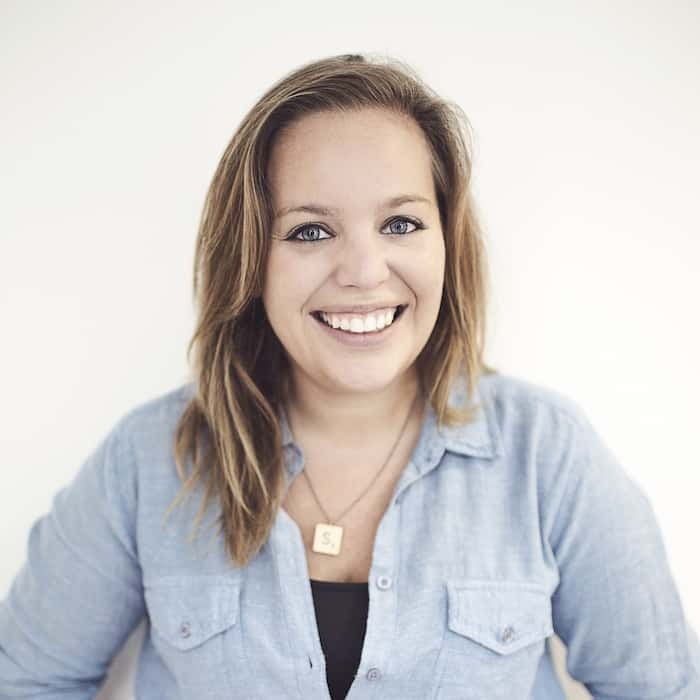 Sophie lives in London working for a global integrated communications agency as a Content Strategist specialising in digital media. She was brought up in a traditional Jewish family, with Judaism and community playing an important part in her life, including involvement and leadership in groups like BBYO and Maccabi. During summer 2009 Sophie volunteered in Ghana with Tzedek, initiating her interest in the developing world and on graduating her first role was with the charity Action Against Hunger. 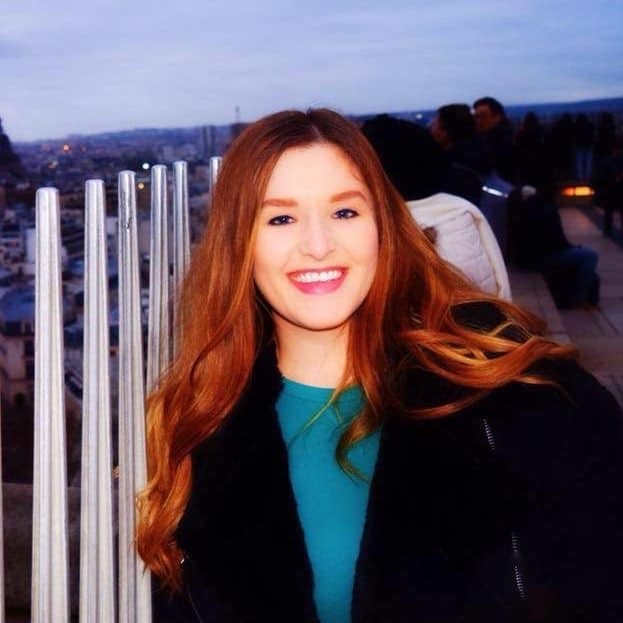 Sophie loves to travel and has combined her interest in the developing world with a number of trips including India, Morocco and Moldova with WJR. In 2016 her first trip with JDC was to the Philippines, followed by chairing Georgia + Azerbaijan 2017. Sophie loves playing and watching sports, exploring new places and is known to share a fair number of brunch pics on Instagram! Steph is from London and works as a physical therapist. She started her own company just over a year ago and treats patients in their own homes. She has been involved with JDC since her trip to the Philippines in 2016 where she caught the travelling bug. Last year Steph was the co-chair on the Estonia and Finland trip. Steph has a busy social life, spending time with family and friends. She loves drinking cocktails, eating good food, and travelling the world. 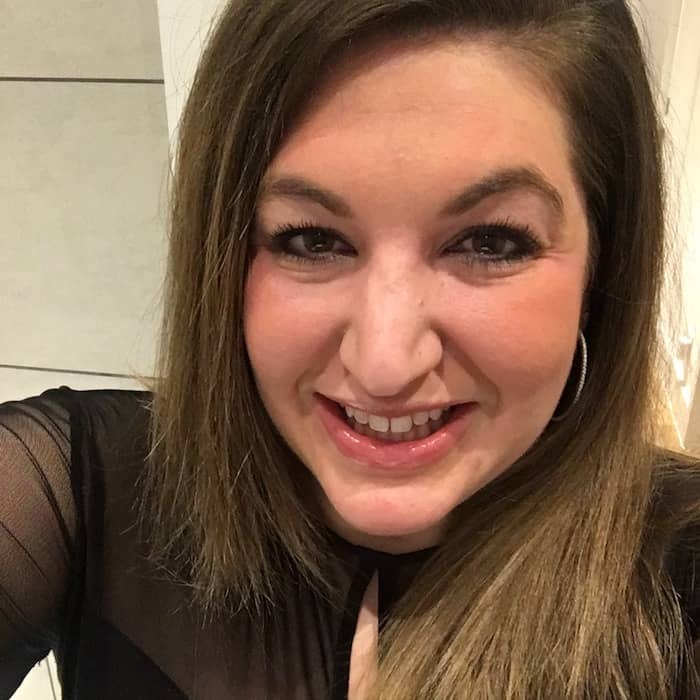 Steph is very involved in the Jewish community in London, and has volunteered for a number of different charities over the past 10 years as well as helping organise a number of events for young professionals. Viktor is living in Israel, but grew up in Budapest, Hungary. He was a counselor and later a head counselor at JDC’s Szarvas Camp while he studied Politics and Economics. Additionally, he was a member of the Youth Council of the Federation Executive Board, where he was responsible for policies and organizing events with other NGOs. 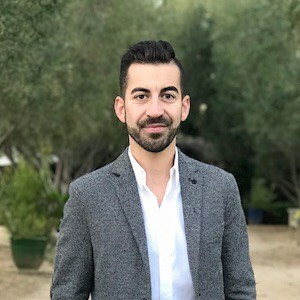 After high school, he was accepted to Tel Aviv University’s Security and Diplomacy MA program, where he studied international relations and law with a focus on security theories. 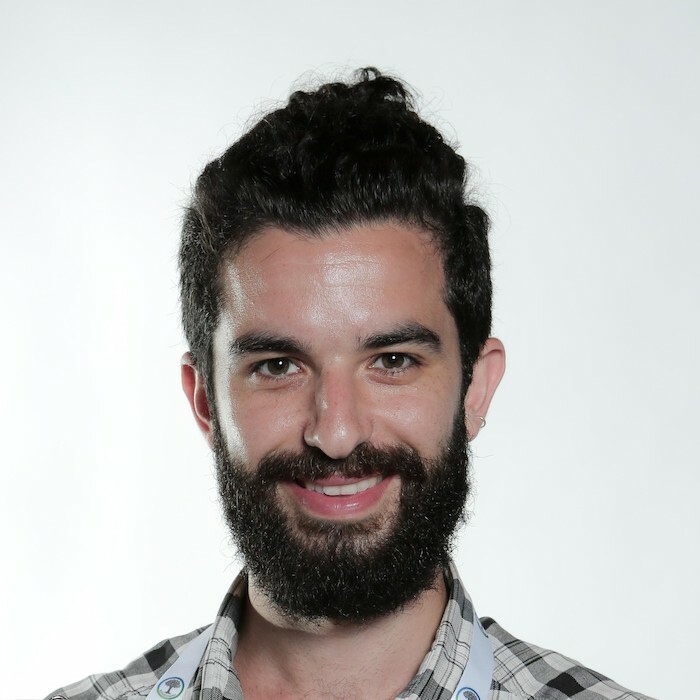 After university, he decided to stay in Israel and join a startup, where he is currently a Senior Data Analyst. Recently, Viktor was chosen as an EUJS Ambassador in the UN Human Rights Council, and experience Jewish and Israeli advocacy on the spot. He recently traveled with Entwine to Sri Lanka. Yana was born in Minsk, Belarus and immigrated with her family to Brooklyn, NY at the age of 5. She grew up in Brooklyn and went on to become a pharmacist, currently working in the nursing home setting. After pharmacy school, her interest in Judaism, its history, culture, and community grew. She traveled to Israel numerous times and other areas such as Ukraine and Greece where the Jewish community is not as vast. She is looking to grow both culturally and personally, as well as possess the knowledge of Judaism to bring forth to future generations. Judaism is not just a religion, it’s also the foundation of how each person treats eachother and what one can do to help. It’s a community!